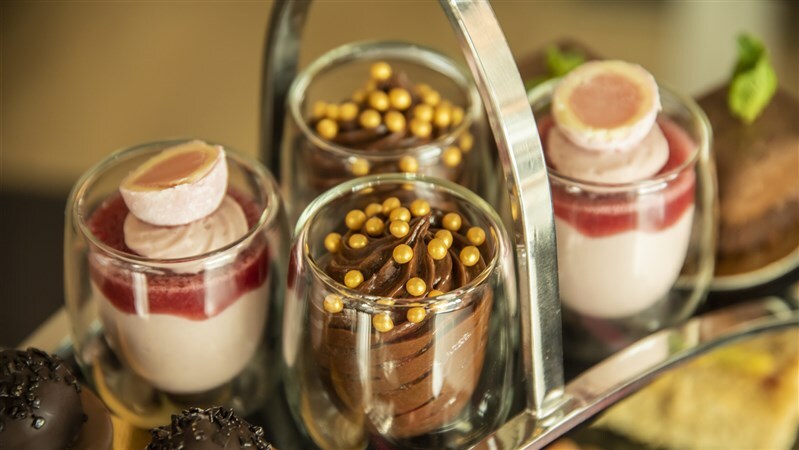 This Easter, The Morrison Hotel situated on Lower Ormond Quay, Dublin 1 has teamed up with Butlers Chocolates to create a limited edition Butlers Chocolates Afternoon Tea. 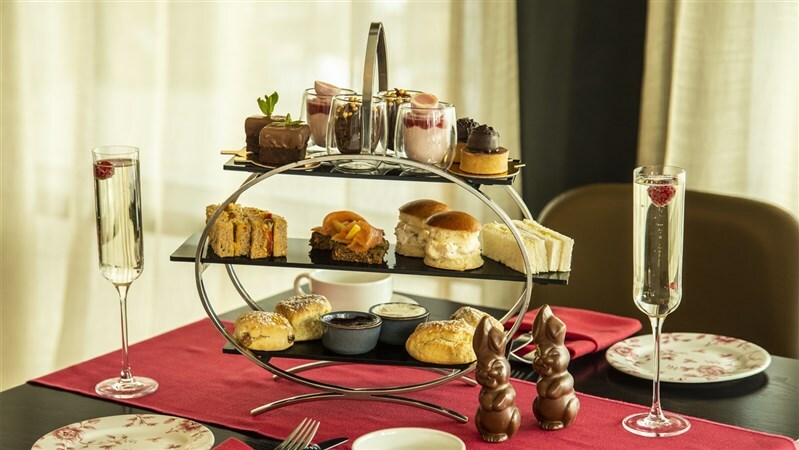 Full with specially created Butlers Chocolate treats, paired with tea and coffee or a glass of prosecco, the latest afternoon tea offering at The Morrison, is the perfect way to spend an afternoon this Easter. Available every day from Saturday 13th April to Sunday 28th April, from 12pm to 6pm. For groups of 10-19 people, a credit card number is taken at the time of booking. This will not be charged at this point, but is used as a guarantee. Please note that final numbers need to be confirmed to the hotel 48 hours prior to arrival and in the case of a no-show or if the confirmed numbers do not materialise, a €20.00 per person no-show fee will be charged. For groups of 20 or more, a credit card number is required at the time of booking and a 25% non-refundable deposit is taken. The balance is charged on departure. Please note that final numbers need to be confirmed to the hotel 48 hours prior to arrival, any drop in numbers after this point will be charged a €20.00 per person no show fee.